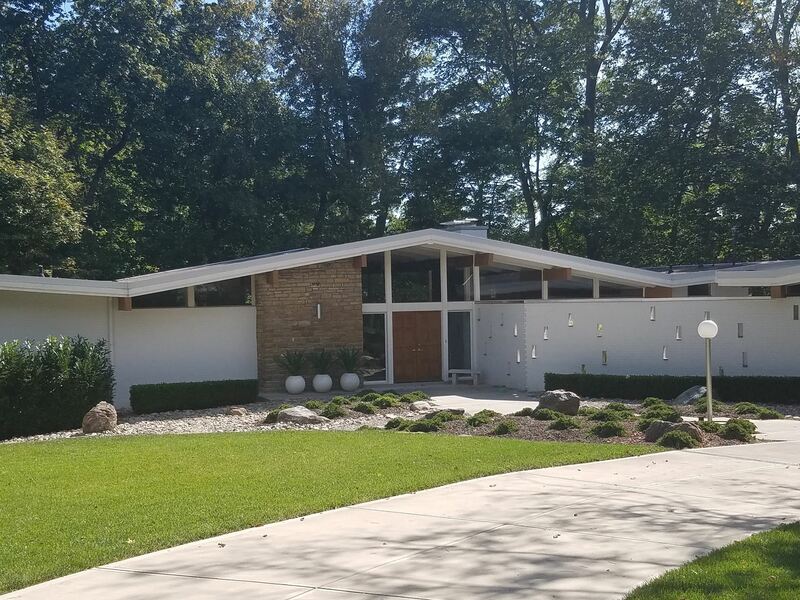 Not widely known for his residential architecture, Harry Bothwell (1929-2004), former President, Hixson and Associates and chief architect of the Florence Mall, completed his first Turpin Hills house in 1961. In addition to this house, he later designed, constructed, and inhabited two other houses in the same neighborhood, also of modern style. Guy and Jane became the homeowners in 2006, after a long succession of homeowners with various design tastes. They have continued to restore the home to reflect the spirit of mid-century and modern design, without losing the “Jetson’s” space-age flavor of 1961. 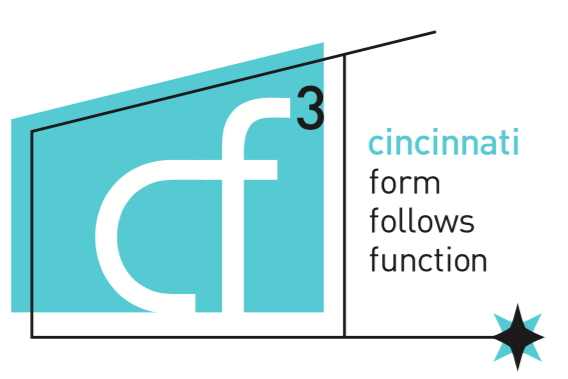 Previously toured by cf3 in 2013, we will take a daytime look at this Eichler-esque home that has been undergoing extensive renovation projects including interior, exterior, and landscape work. Landscape designer John Devore and Architect Chris Magee will be on hand to discuss their work on the house. Please RSVP by Wednesday, October 25th. All "yes" RSVPs will receive an email confirmation with address and parking directions.